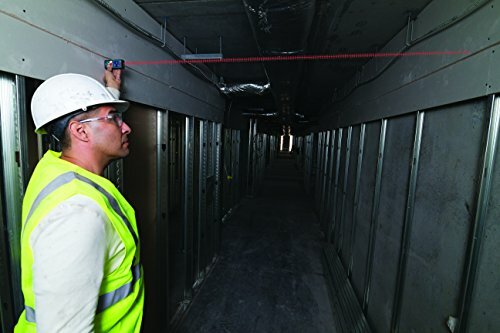 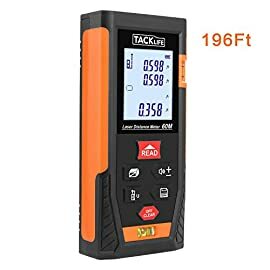 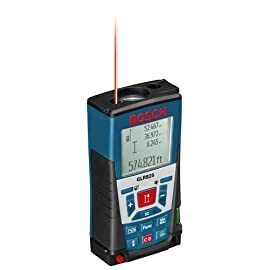 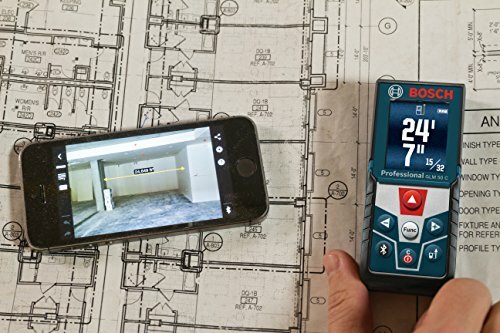 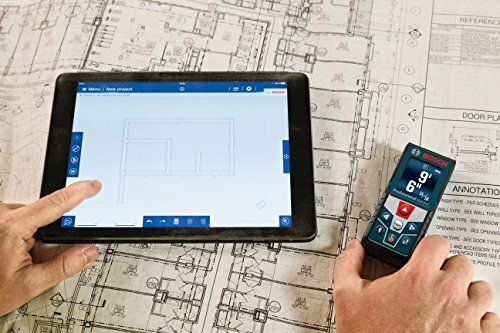 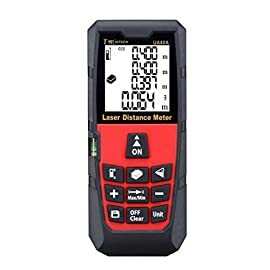 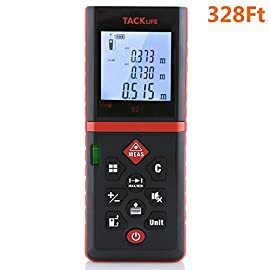 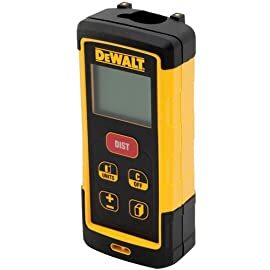 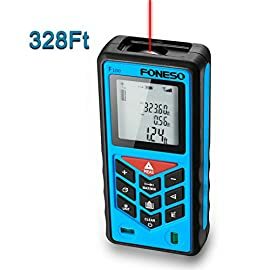 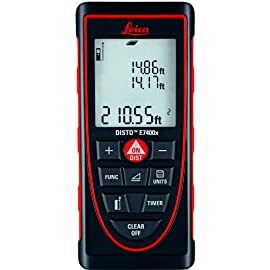 Whether it is the upgraded backlit color display or Bluetooth technology that is compatible with both Bosch free apps (Measure & document and floor plan), it is a laser measure that is in a position for anything. 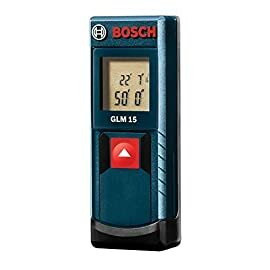 The Bosch GLM 50 C packs numerous functions, including the basics of real-time length, length, area, volume and indirect. 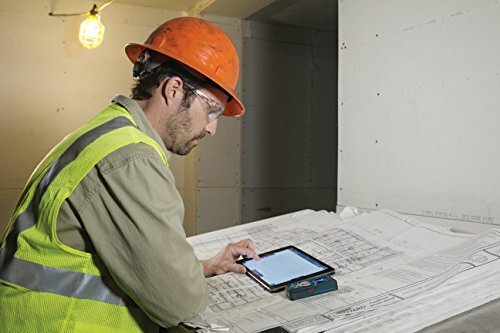 All-around soft grip protection at the GLM 50 C helps the device last more by protecting it from damage. 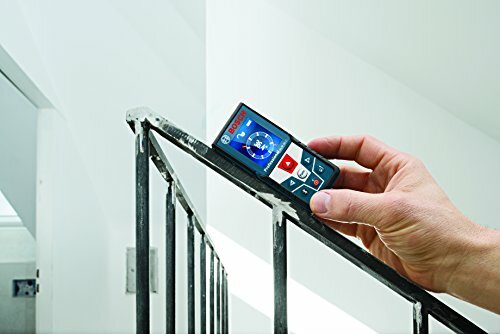 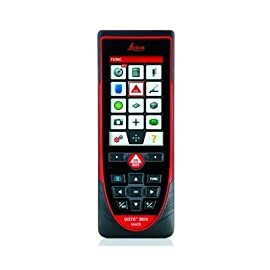 The laser measure’s easy-to-use keypad ensures quick operation and the illuminated display provides better readability of measurements. 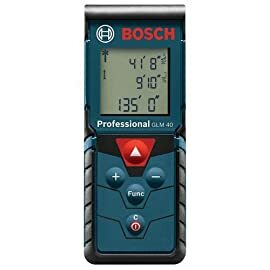 The GLM 50 C can generate as much as 10,000 measurements per battery supply. 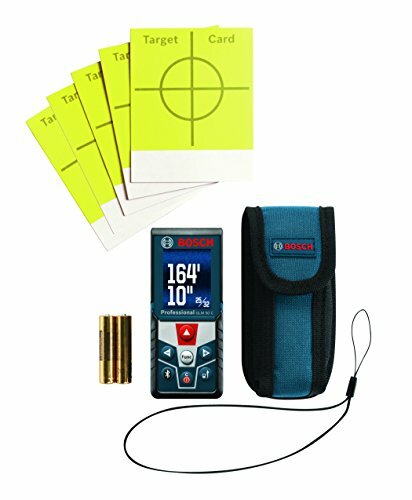 Range is 165′.